Ever since 2004 when several remains of a 50.000 year old tiny bodied human species were excavated, the Indonesian island of Flores and its ancient population have been in the centre of paleontologists attention. 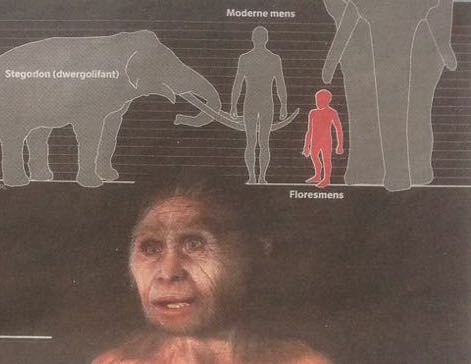 Homo floresiensis as it was named inspired a lively and sometimes heated debate about smallness and the human species. Who was this very very small human? How long had it been around? How did it get to be so small? And where did it come from?